Why do you skip cleansing your face at the end of the day? Is it because you are tired? Or is it an excuse to avoid the messy process of dealing with soap, cleansing oils, or makeup removers? The common answer to this is the latter. Cleansing oils are great, makeup removers are effective, and wipes are convenient. What if we could condense it all into one? For some of you who still haven’t been initiated into the concept of cleansing balms, welcome to the safest haven there is for cleansing – a cleansing balm. An emollient that contains all the ingredients of your cleansing oils or makeup remover but hydrates your skin and nourishes it. The best part – you don’t have to wash your face. If this is not the best thing that happened since makeup, I don’t know what is. Let’s see some of the best cleansing balms on the market right now. Read on! 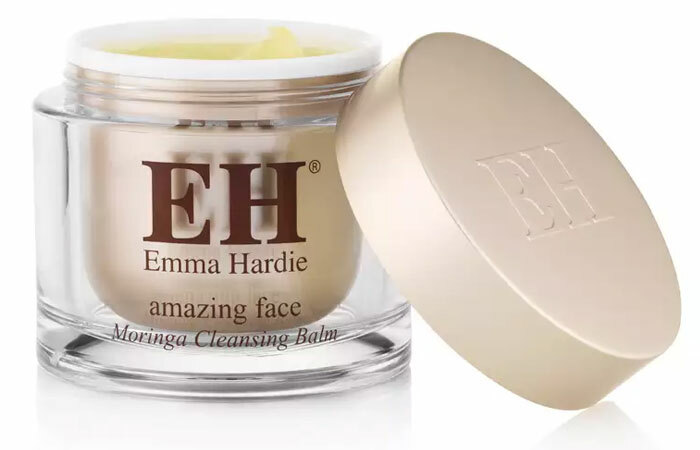 Emma Hardie Cleansing Balm tops the list of any cleansing balms out in the market. The pack comes with a washable, dual-textured cleansing cloth that optimizes the effect of the balm. It cleanses your pores thoroughly while moisturizing your skin and leaves it calm and refreshed. It is formulated using grape seed and sweet almond oils and Moringa extracts along with other ingredients that are loaded with fatty acids that give your skin a plumped up look and rejuvenate and fortify it. Tub is expensive and small. This balm cleanses your skin gently as it melts the makeup, dust, and grime. 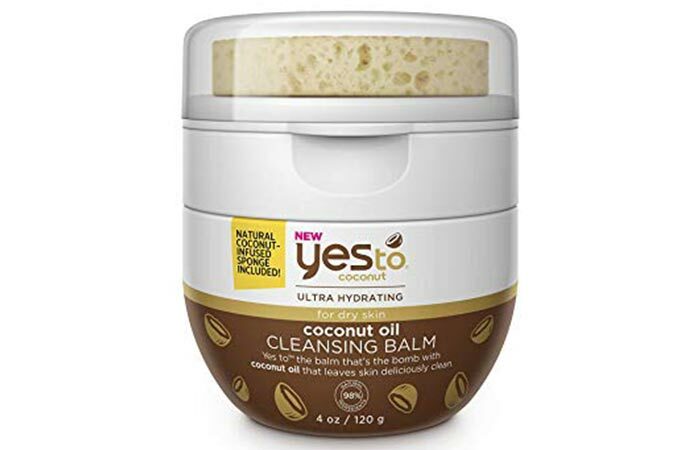 The almond, jojoba, and wheat germ oils in this product soften your skin while the amino acids and salicylic acid work on exfoliation and evenly toning your skin. It also contains vitamin C that not only nourishes but also firms your skin. 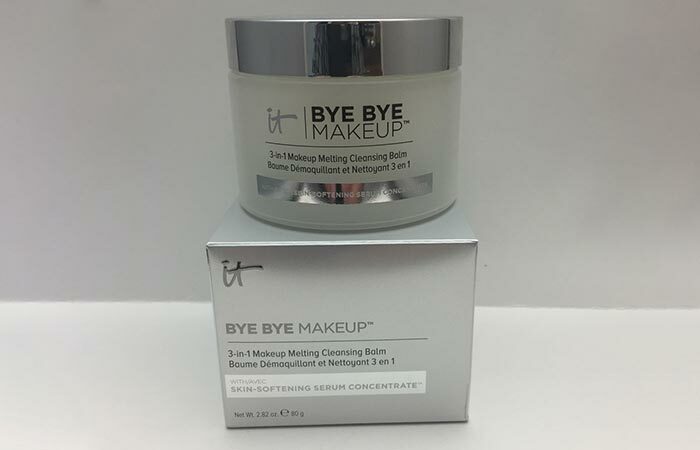 Here’s a product that does the job of three things for you – cleanser, makeup remover, and anti-aging serum. It is developed by plastic surgeons and ophthalmologists, so it is safe, soothing, and effective. It contains botanical extracts that remove any traces of eye and face makeup and impurities without drying your face. It contains collagen, HCA, peptides, ceramides, and antioxidants that leave your skin plump, youthful, and supple. The Yes To Coconut Cleansing Balm is a step up from your regular coconut oil. It removes makeup, smells great, and hydrates your skin. It is best for winters when your skin is flaky, dry, and parched. It is inexpensive, easy to use, and effective. 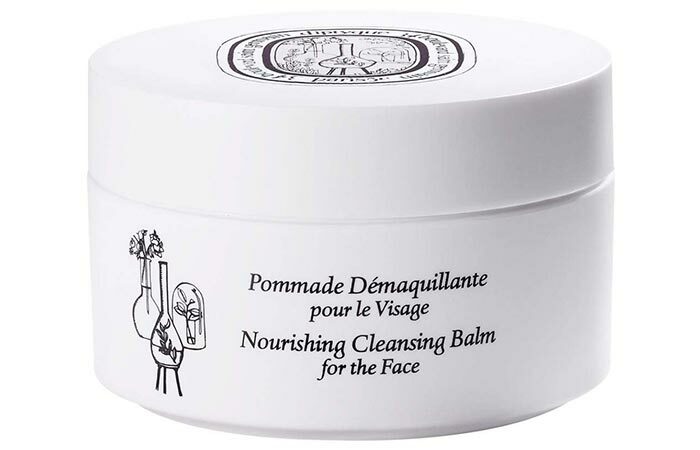 Diptyque’s Nourishing Cleansing Balm doubles up as a face mask, so you can leave it on your face overnight and wake up to fully moisturized, healthy-looking skin every single day. It contains pure ingredients like Vitamin A, C, and E that nourish and give your skin a healthy boost. Omorovicza is a product from Hungary and takes inspiration from their traditional hammam treatments, which is what makes it unique and popular. 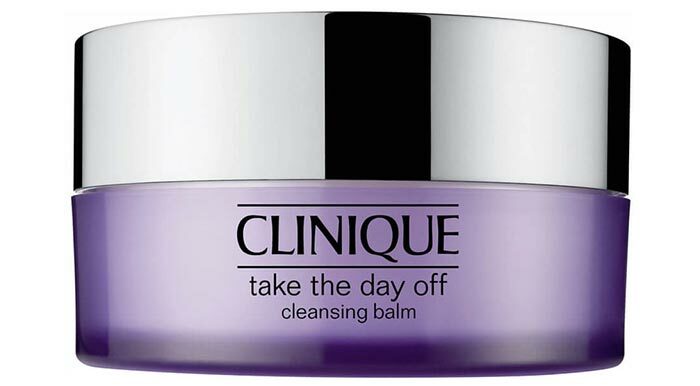 It is a thermal cleansing balm that thoroughly removes makeup with just a little product. 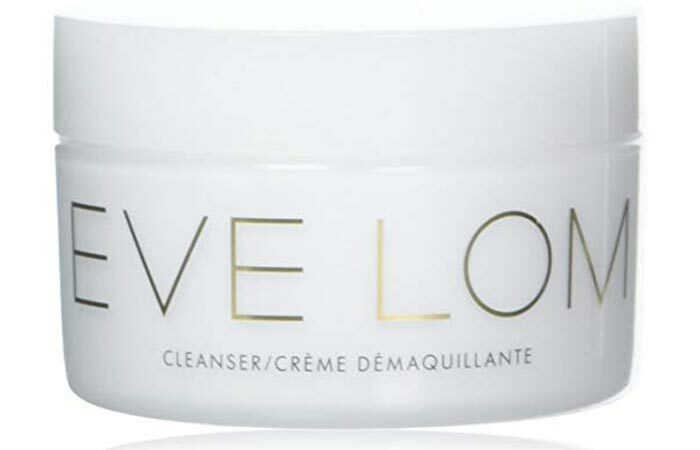 Eve Lom Cleanser Balm is packed with botanicals and plant extracts that clean your pores, clear congestion, and improve your skin’s complexion. It is a unique combination of eucalyptus, clove, and Egyptian chamomile oils that act like detox agents. It also contains cocoa butter that nourishes your skin. All of this in a mess-free and easy-to-use bottle. The comprehensive Radiant Cleansing Balm from Colleen Rothschild removes makeup, clears clogged pores, and dissolves everything while acting as a skin brightening agent. It is a combination of unique ingredients like loofah seed oil mixed with moringa oil that stimulate new cell generation, restoring the skin’s natural elasticity, and leave it lustrous. It is a cream-based emulsifier, which is a mixture of Vitamin E and coconut oil, along with the Tahitian Monoi Oil and Tiare flower petals. All the ingredients are raw, natural, and fortifying. 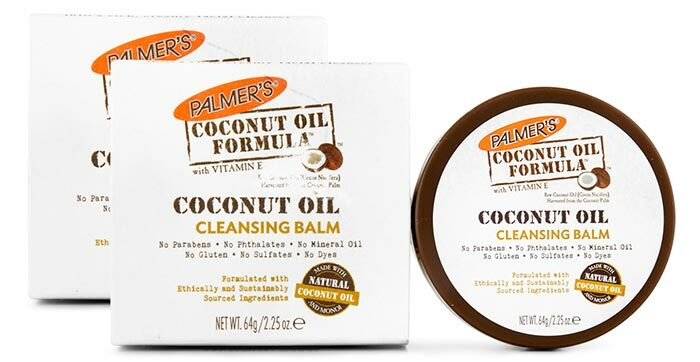 From removing makeup to hydrating your skin and pampering it, Palmer’s Coconut Oil Cleansing Balm truly transforms your cleansing experience. It is an antioxidant-rich blend of botanicals like Spadina pavonica algae, geranium, lavender, chamomile, eucalyptus, rose wax, wheat germ, and elderberry oils that not only removes makeup and clears your skin but also boosts collagen production. 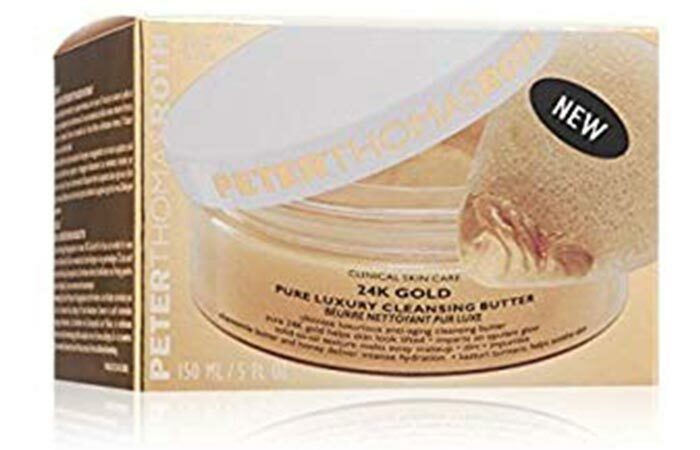 The cleansing butter from Peter Thomas is infused with caviar and gold, along with chamomile butter, honey, and Kasturi turmeric. These work as anti-inflammatory agents. They hydrate, soothe, and work on wrinkles while deeply cleansing your skin. This is a silky, smooth, and lightweight formula that is gentle on the skin while removing makeup, dust, and grime off your skin, eyes, etc. It leaves your skin feeling fresh and rejuvenated. It has no fragrance and is easy to use. 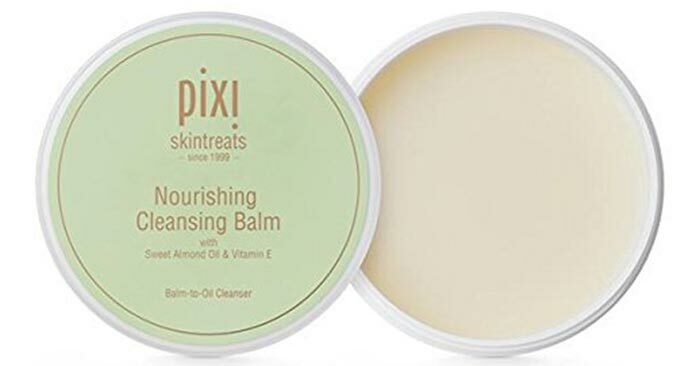 Pixi by Petra Nourishing Cleansing Balm stays true to its name and nourishes your face while deeply cleansing it. The shea butter, almond oil, and Vitamin E leave your skin silky soft and let you wake up to a radiant-looking face. Feel the detox (quite literally!) with this balm that gives you a spa-like experience every time you use it. 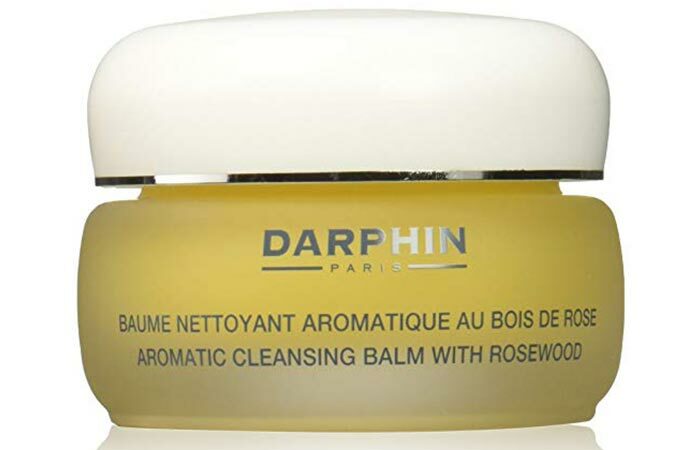 Darphin Cleansing Balm is formulated using aromatic ingredients that don’t just cleanse your face but also refresh you fully. Marula oil, sage, ylang-ylang, and rosewood essential oils attract and remove impurities and leave you with luminous skin. 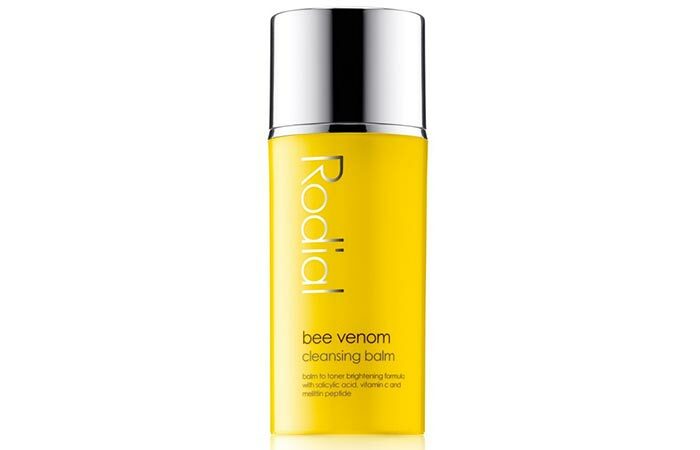 A coin-sized portion of this cleansing balm is enough to cover your face and deep cleanse it fully. The gentle formula removes makeup, dust, and grime without leaving any residue. If you are already a fan of No.7 products, this one needs to make it to the list too. That was the list, and you’re welcome. You can now officially ditch your cleansing oils or makeup removers for the cleansing balms. 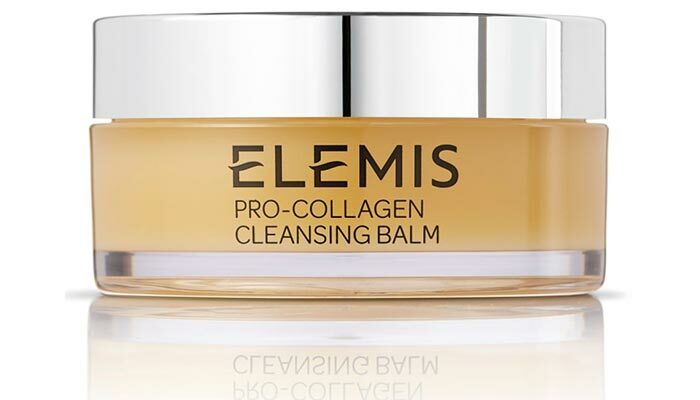 Imagine throwing a tube or tub of the cleansing balm into your travel bag! Have you made the switch yet? If not, what are you waiting for? What are your apprehensions? Let us know by leaving a message in the comments section below.